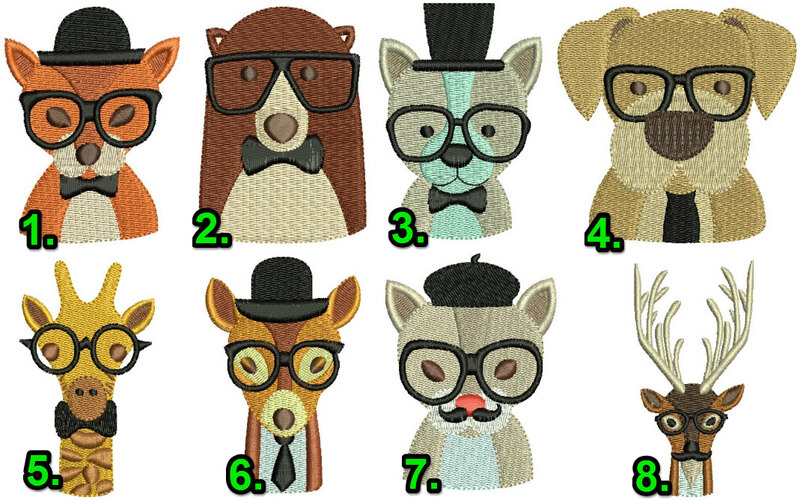 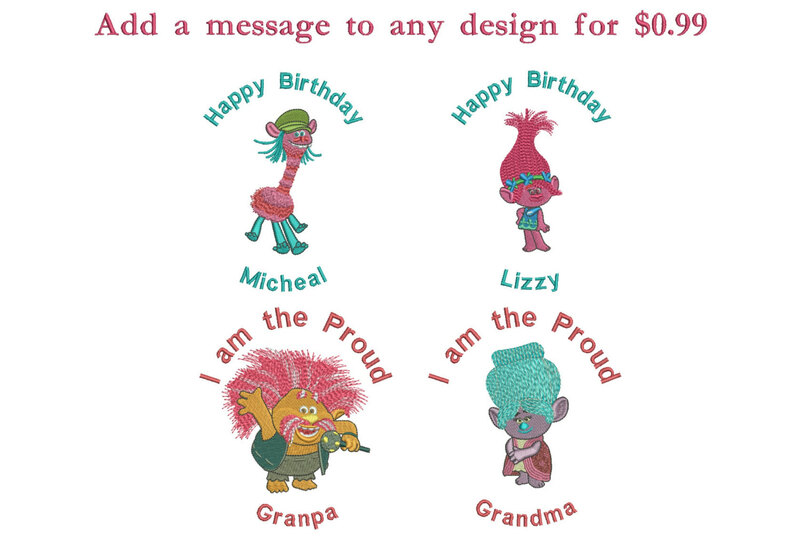 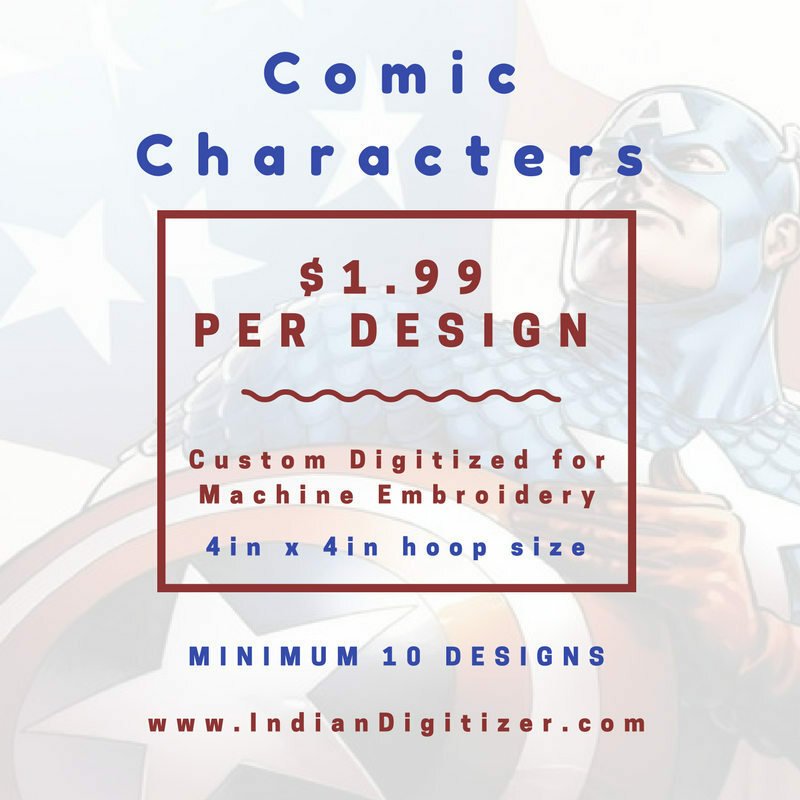 75% off on Clever Tula – cute animal designs for 4in x 4in hoop size with original resizable file. 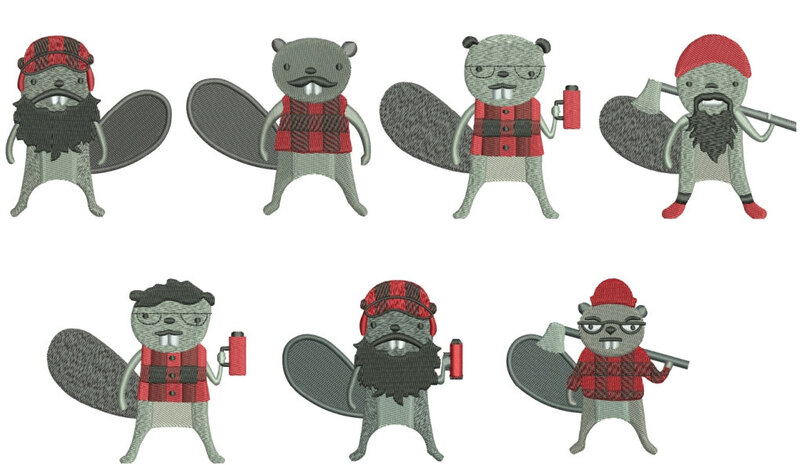 75% off on Burly Beavers – cute beavers – machine embroidery designs for 4in x 4in hoop size. 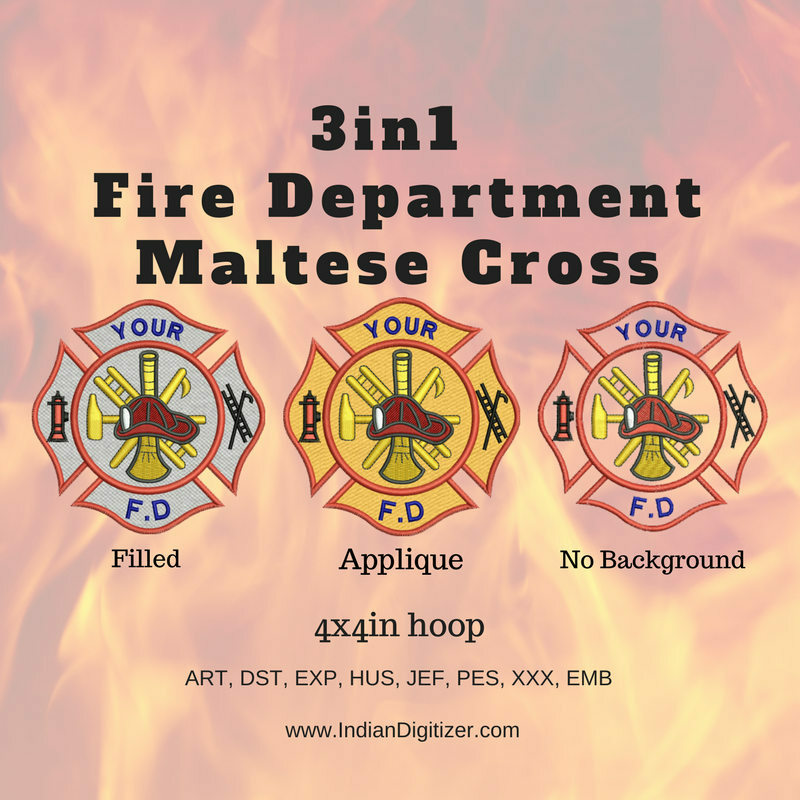 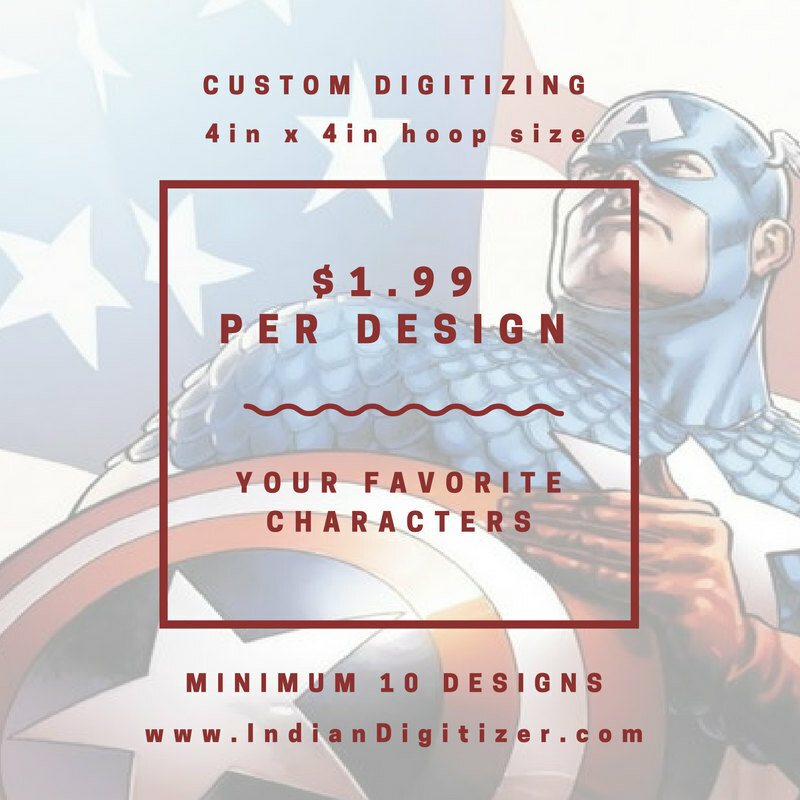 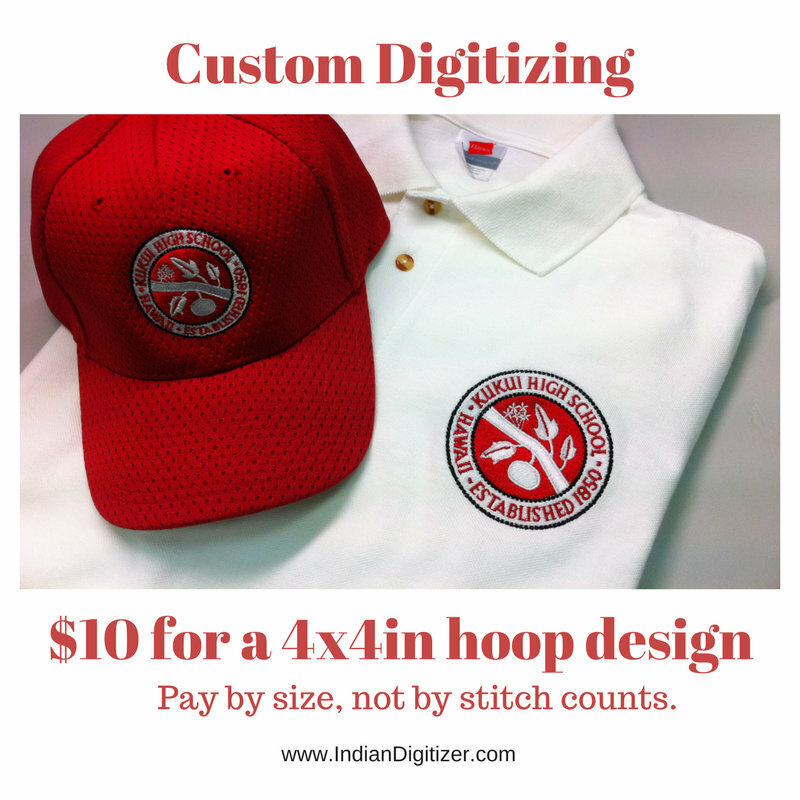 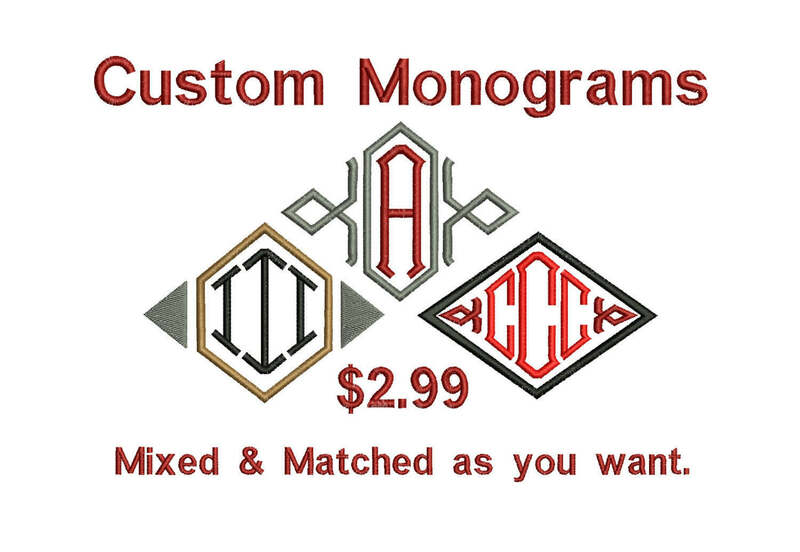 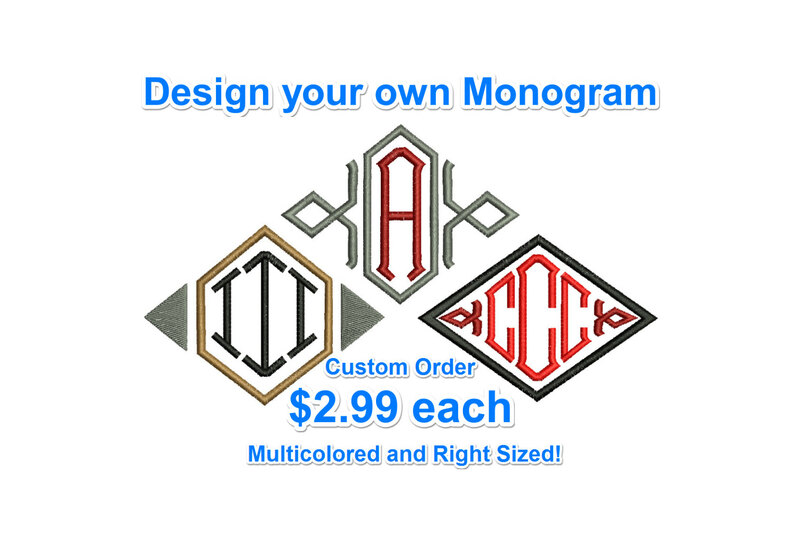 3 in 1 – Fire Department’s Maltese Cross Machine Embroidery Design for 4x4in hoop – Applique, Filled and Unfilled – Can be Resized with a freely downloadable utility – I can add the name of your Fire Department for an extra 99 cents. 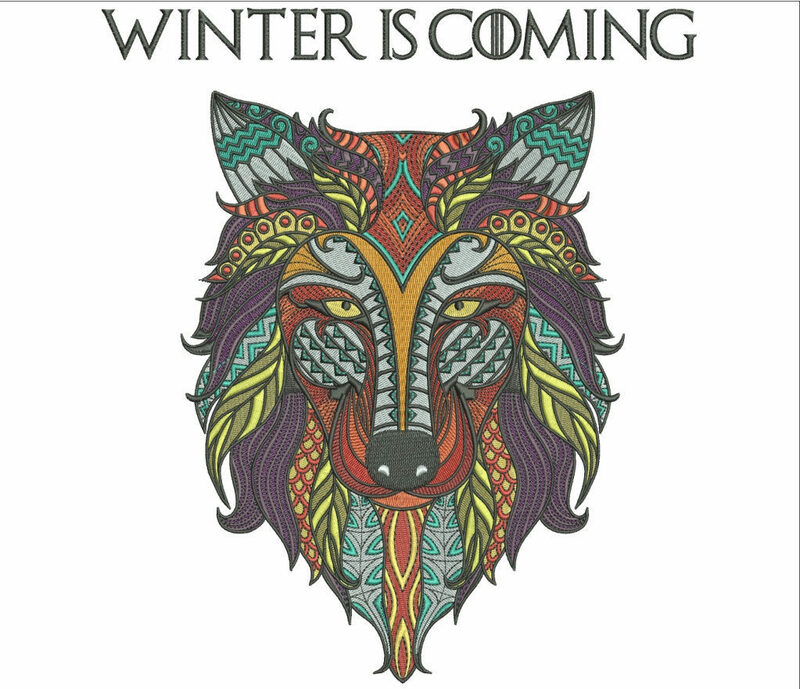 75% off on Zentangle Wolf Design – Winter is Coming – Game of Thrones – 10in tall for machine embroidery – Embroider on Jackets or Frame it. 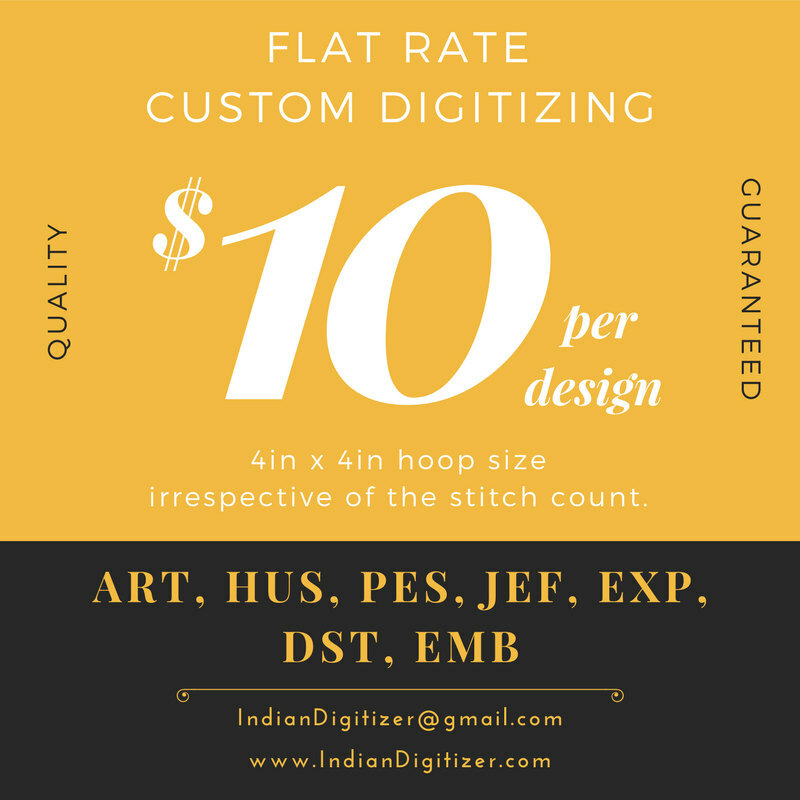 This is a masterpiece that can be embroidered on jacket or can be framed for hanging on the wall.